Show your teddy bear where you go when you come to story hour! 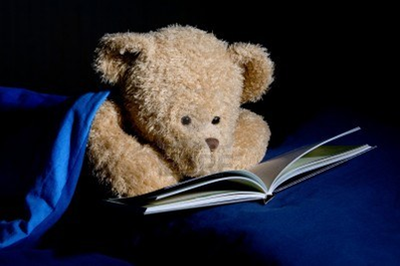 Bring your teddy bear (or other stuffed animal or doll) to the library for story hour on Wednesday, February 6th. We'll make a name tag for your teddy bear, read them a story and tuck them into bed. Your teddy bear will have a week-long adventure at the library until you pick them up at story hour on February 13th. Be sure to check our Facebook page to see what the teddy bears get up to during their sleepover!